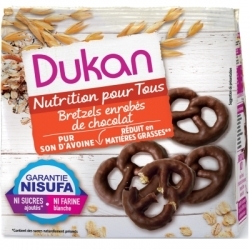 For orders of more than 71€. 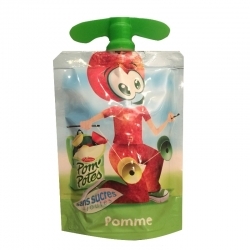 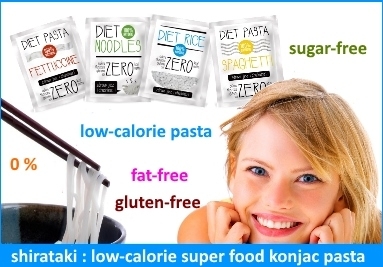 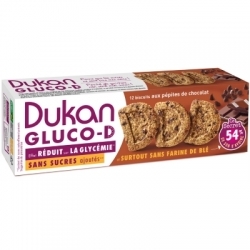 We are the exclusive distributor of Dukan, Karéléa and Diet-Food products for Slovakia and the Czech Republic. 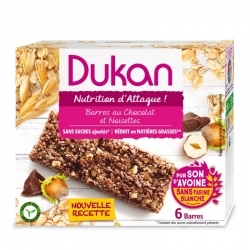 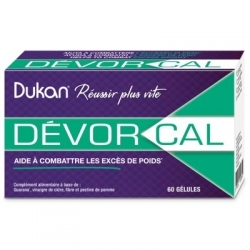 Healthy and tasty products of the world-famous French brand Dukan® are suitable not only for Dukan's diet. 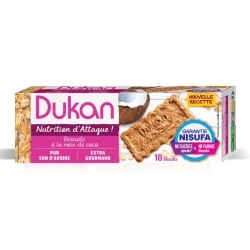 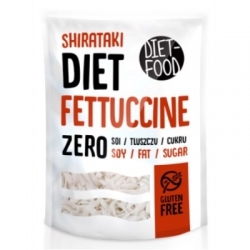 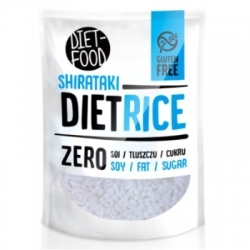 Dukan products are made without white flour, without added sugar, rich in fiber and with reduced fat content. 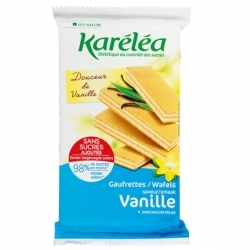 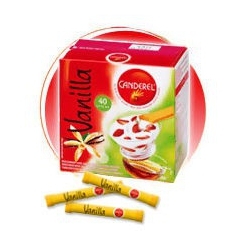 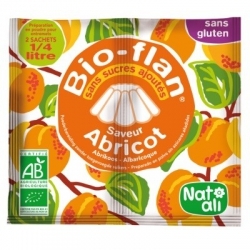 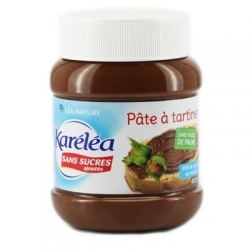 Dairy French products of Karleléa brand are suitable for all gourmets who want to be lean, as well as for diabetics. 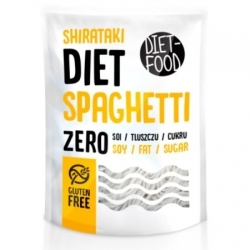 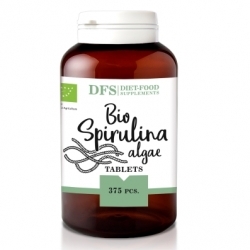 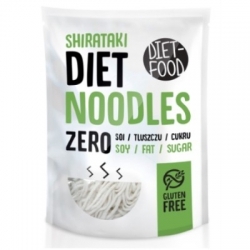 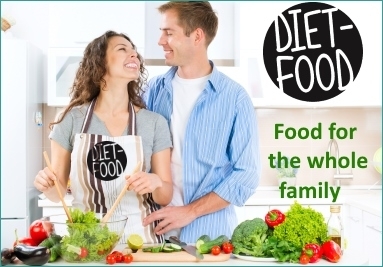 Diet-Food is 100% natural, without any unhealthy ingredients, also suitable for vegans.